Abbe and Emma share six recommendations for love stories you'll love on Valentine's Day (or any day of the year). This time of year, the whole world seems caught up in roses, chocolates, and trying to find a date (and a reservation) for February 14. But a great love story has so much more than the flowers and chalky candy hearts—it has wonderful characters you care about, and it sends them on a journey to find one another and their happily-ever-after. These six stories have got it all: the awkward sweetness of a first love, the excitement of a chance meeting with a stranger, adorable meet-cutes, and even re-imagined royal nuptials! When the outside world feels hectic and anything but loving, a page-turning story of heartfelt connections can be just what the doctor ordered. 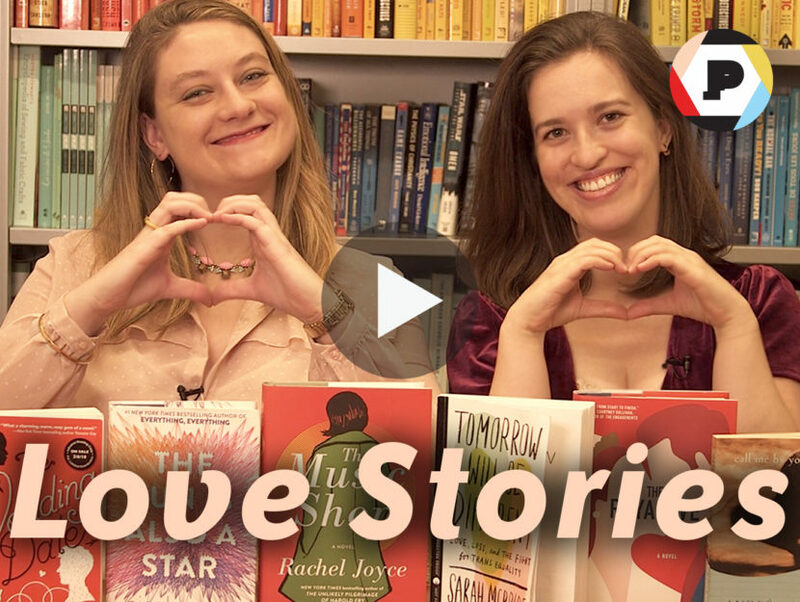 Watch the video below for Emma and Abbe’s favorite reading recommendations that remind us love is love, and everyone loves a great story!